Spring is here! Even though this spring is slow in coming, the days are getting longer and I’m just ready to think, “Spring!”. 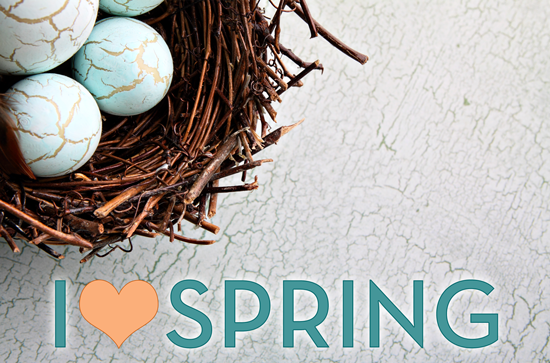 In honor of the first day of spring, which was Sunday, I’ve put together some fun spring activities for the classroom. In my search for ideas, I came across an incredibly creative children’s book writer and illustrator, Jan Brett. Her book The Easter Egg is fitting for this time of year and drew me into her thoughtful, silly, fun and creative world. Jan Brett’s Website is full of free and cute printables as well! Here’s another cool spring project! Spring is about rebirth and renewal of spirit and this project is a cute way to get students thinking about their school year. The idea is for each student to make an “End of the Year Reflection Flower.” You can download this project on teacherspayteachers.com. This next one is simply a couple of illustrations of mason jars, but they could hold so much! Perhaps they could house bugs, candy, ideas, fairies, anything! Find out more about this curriculum and download the pdf. I found these spring mad libs from a blog post wishing for spring. Now it’s officially here! It’s definitely time to embrace the spirit of spring and games are a great way to do it. I hope this brings some laughs to your class. What projects do you have planned for this spring? Any tips on ways to embrace the spring spirit of renewal?